My son got his first progress report this week, and guess what, he only needs to work on one thing, promptness! He gave me one dirty look too when that was the only thing he, I mean I, needed to work on. I think he’s now convinced I’m going to make it where he fails the first grade. He’s so dramatic. 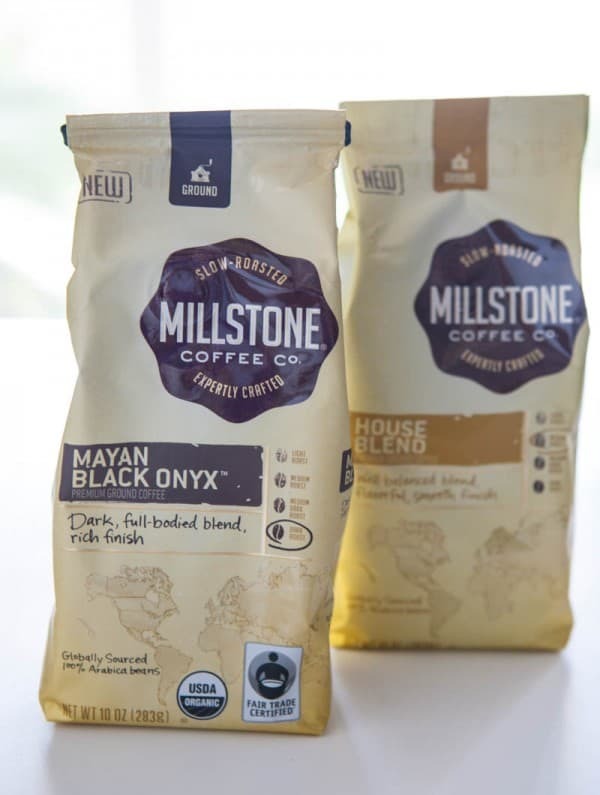 We’ve been enjoying the House Blend™ for a few weeks, but just this week decided to also try the Millstone® Mayan Black Onyx™. 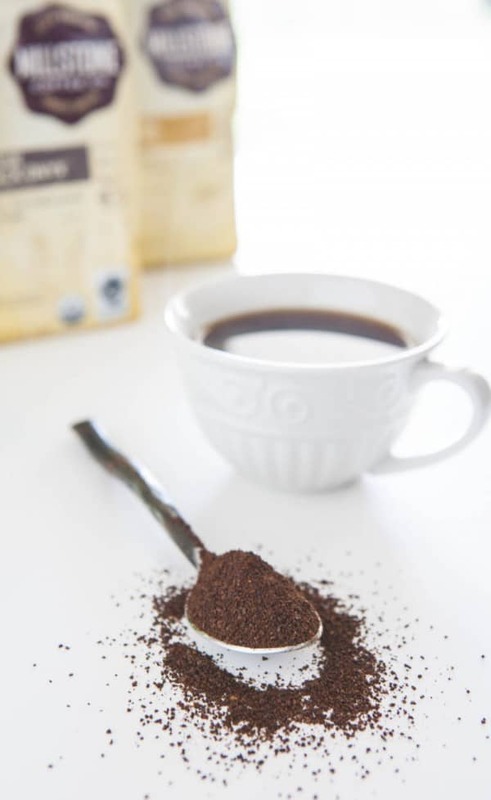 It’s a dark, full-bodied coffee that will really get you going. Both my husband and I love it. I love adding coffee creamer to it, and sometimes even enjoying it as an ice coffee in the afternoon. This coffee goes great with a sweet breakfast. I love to serve it with croissants and fruit or bagels slathered in cream cheese with fresh berries. It’s definitely what I would consider an indulgent coffee, and would also pair wonderfully with a rich chocolaty dessert of some sort. Wanna get crafty? 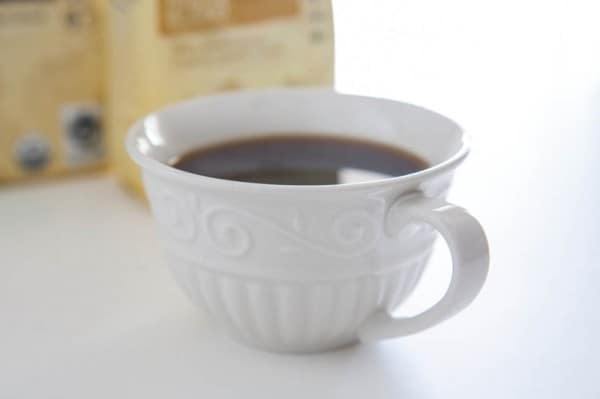 How about personalizing a coffee mug for a friend or family member, or maybe just yourself? Erica Domesek from the blog P.S. I Made This… has came up with the cutest way to make your own unique coffee mug. Just check out the video below to see how it’s done! Be sure to also connect with Millstone Coffee on Facebook! This post sponsored by Millstone Coffee. All thoughts and opinions 100% mine.